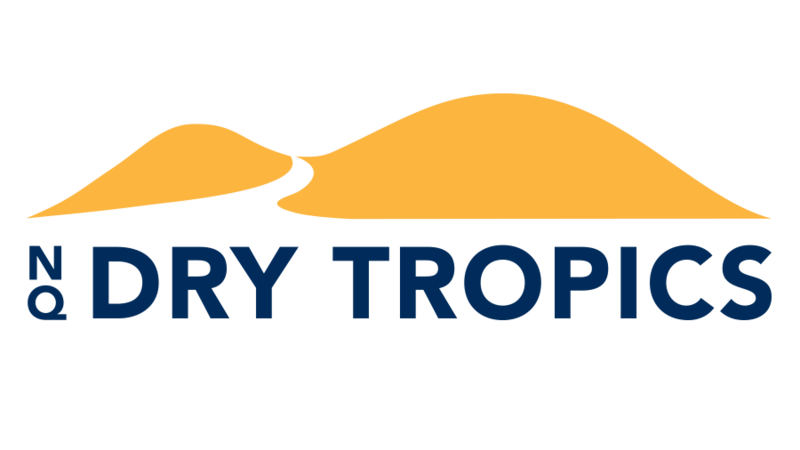 NQ Dry Tropics proudly works in partnership with regional Traditional Owner groups to build their capacity to care for their country. Traditional ecological knowledge and land management techniques can play a key role in protecting our natural resources, and effective Traditional Owner engagement is needed to incorporate it into current and future strategies. NQ Dry Tropics’ Engaging Traditional Owners project, funded by the Australian Government’s National Landcare Programme, supports Traditional Owners and Aboriginal people to participate effectively in NRM planning and activities, and ensures that important traditional ecological knowledge is taken into account. 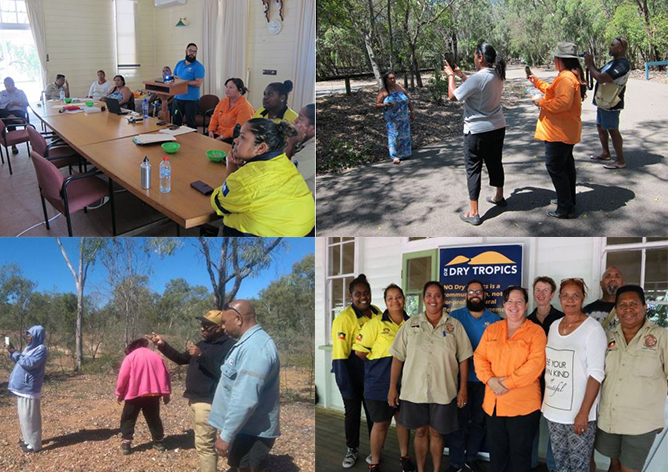 In late 2014, NQ Dry Tropics introduced a new way of engaging with Traditional Owners in the Burdekin Dry Tropics, based on Community Network Areas (CNA), which are hubs of Traditional Owner groups. 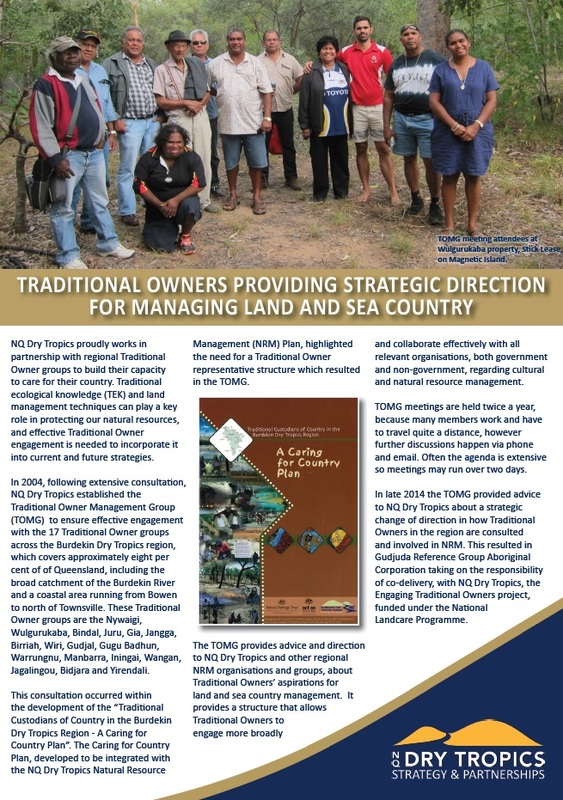 This CNA approach encourages and strengthens sub­regional collaboration and mutual support between Traditional Owner groups and local councils, state and federal government representatives, industry, and community groups. 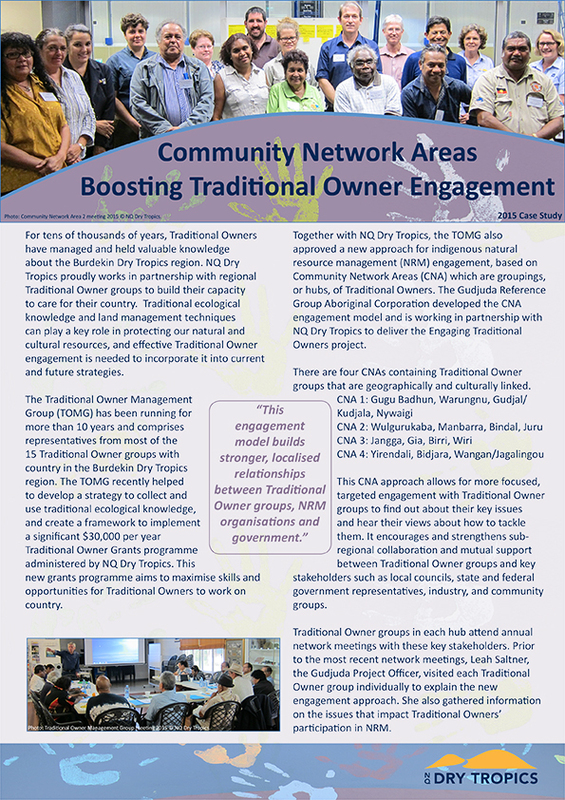 The CNAs allow for more focused, targeted engagement with Traditional Owner groups to find out about their key regional issues and hear their views about how to tackle them. 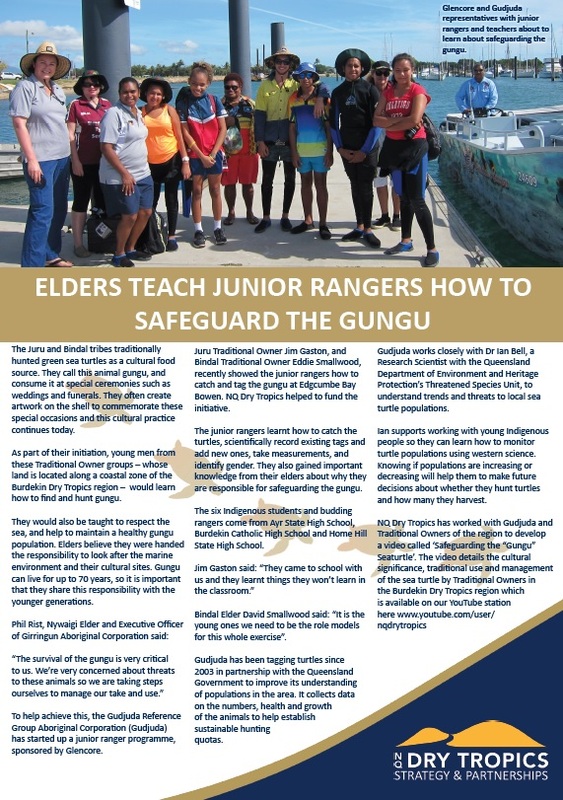 The Gudjuda Reference Group Aboriginal Corporation developed the CNA engagement model and is working in partnership with NQ Dry Tropics to deliver the Engaging Traditional Owners project. There are four CNAs containing Traditional Owner groups that are geographicalIy and culturalIy linked.